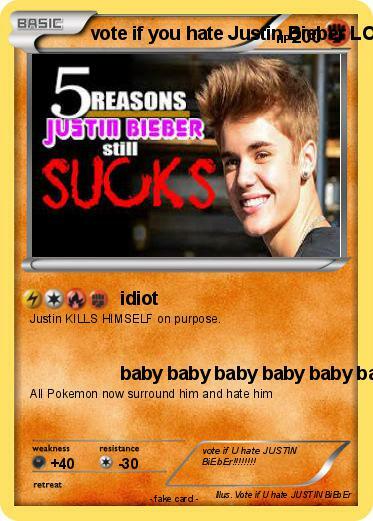 Justin KILLS HIMSELF on purpose. Comments : vote if U hate JUSTIN BiEbEr!!!!!!! !